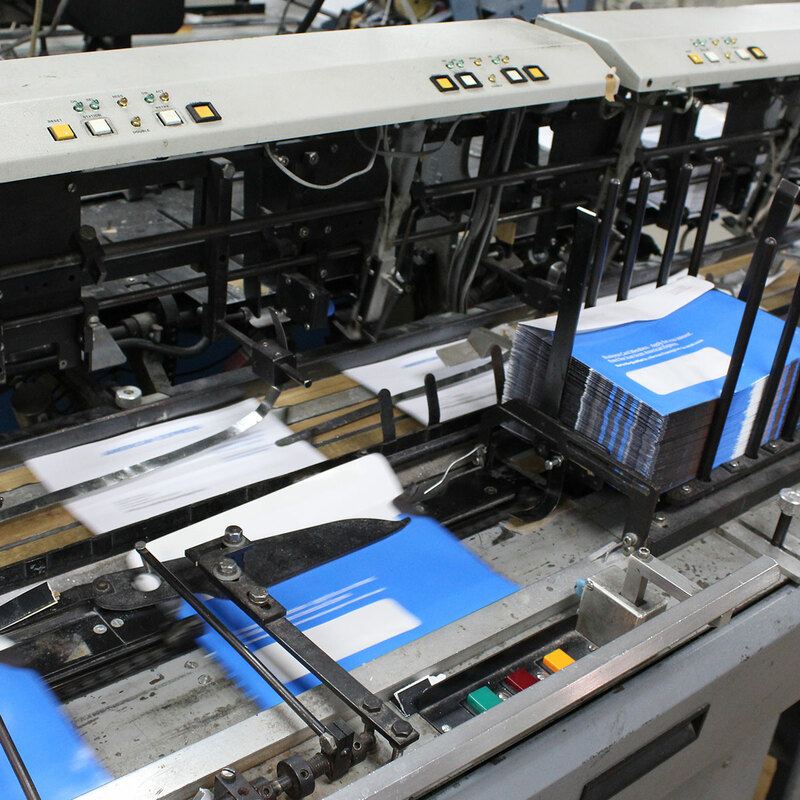 Whether you're a seasoned marketing professional or this is your first venture into direct mail, Design Distributors' innovative thinking and modern equipped facility lets us accommodate and provide solutions to any and all of your mailing needs. 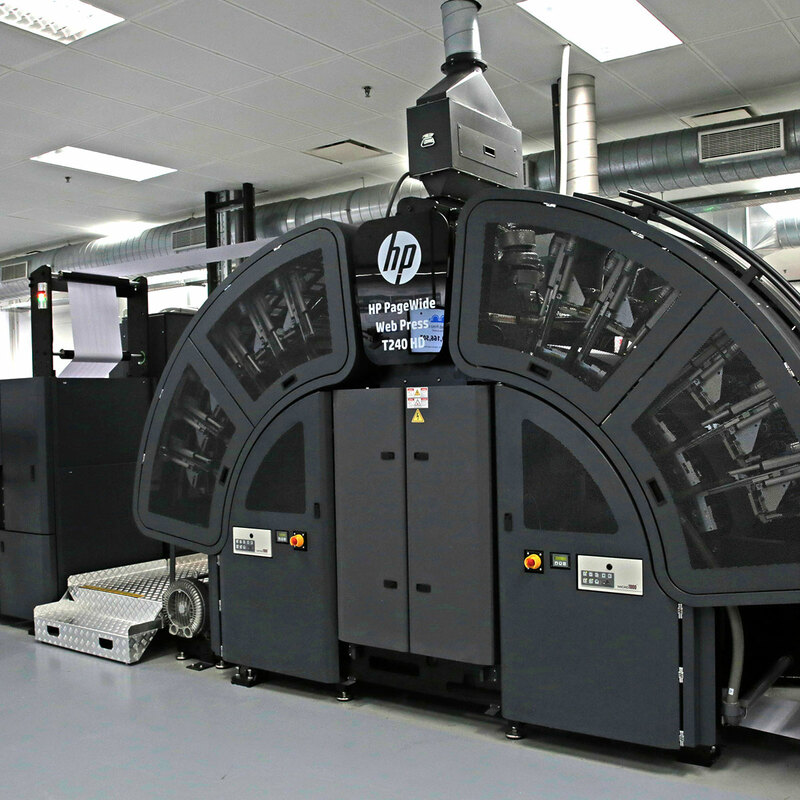 Expand your offering with a robust HP graphic arts press that delivers unprecedented versatility. 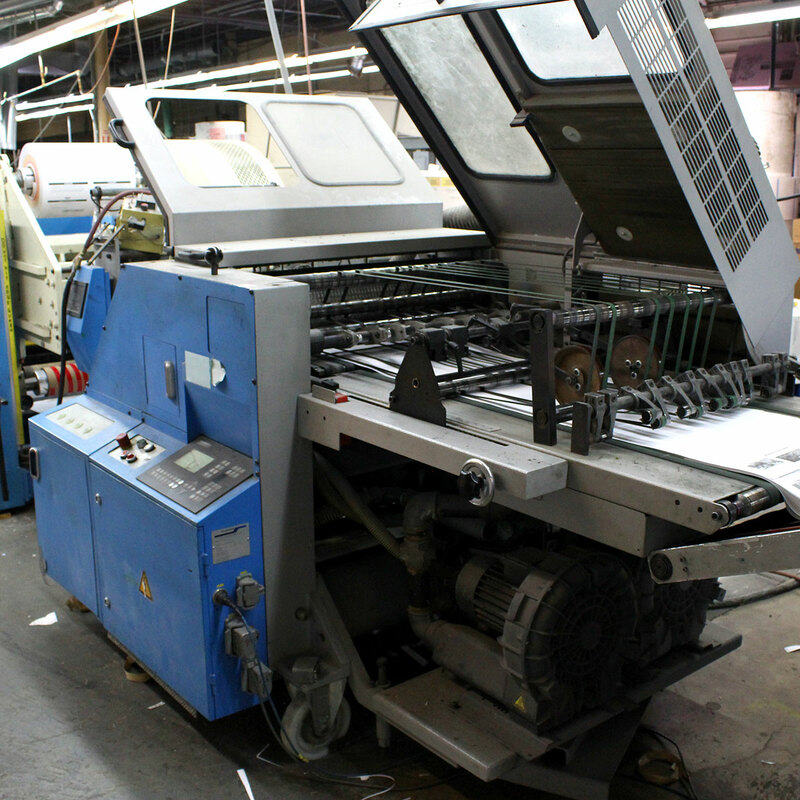 Impress clients with outstanding print quality in a device that’s easy to use and meets your workflow needs. 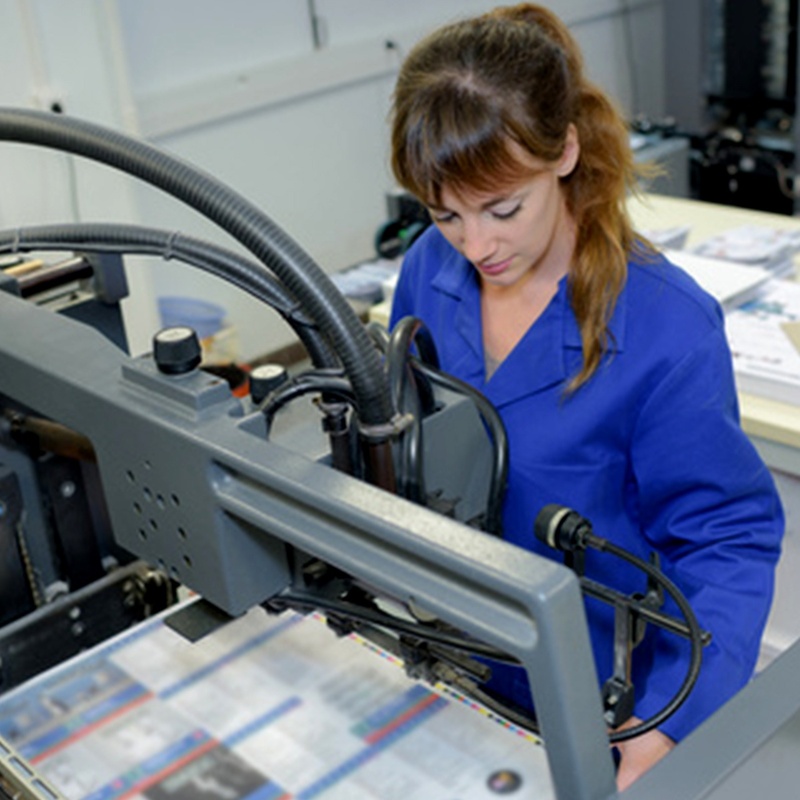 Our in-house printing and imaging solutions use a variety of cutting-edge equipment continuing to invest in the latest technology and expert staff to bring your personalized messages and marketing goals to life.